The militant labor group Partido Manggagawa (PM) called on President Rodrigo Duterte to implement a national minimum wage as he had previously promised. This was PM’s response to the directive of the President yesterday for the Labor Department to convene the regional wage boards to study the grant of salary increases in the face of sharp inflation. “The order to convene the regional wage boards falls short of a firm presidential response to the inflationary crisis. For the past three decades, wage orders by the regional boards are so low that at present it cannot offset the impact of the rising cost of living brought about by the TRAIN law and profiteering by unscrupulous employers. 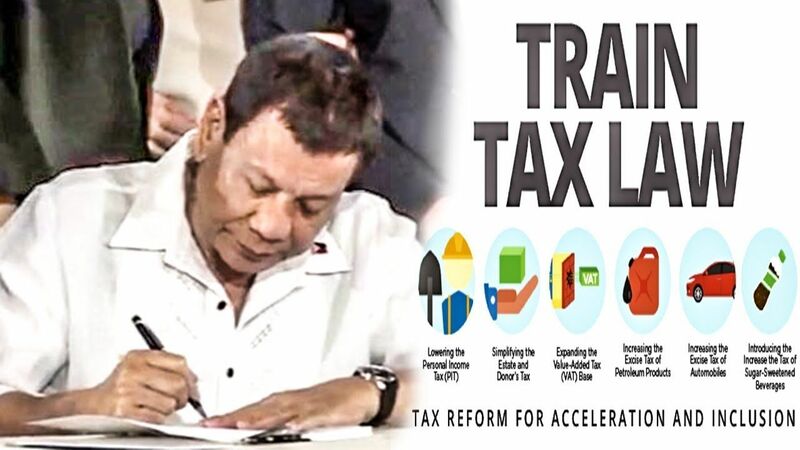 President Duterte should amend his order to explicitly ask a substantial salary hike as a relief measure and direct the wage boards to raise minimum wages to a national level,” explained Rene Magtubo, PM national chair. The PM leader recalled that in a dialogue with labor leaders, President Duterte declared that there is need to abolish what he termed as “provincial rates” of workers. “Now is the perfect time to turn mere words into presidential action,” Magtubo insisted. The group stated that the present mechanism of fixing minimum wage rates per region should be abolished for it does not satisfy the mandate of the Constitution of granting workers a living wage. “While the abolition of the regional wage boards require the repeal of the ‘Wage Rationalization Act of 1989,’ there is no rule preventing the existing boards from coordinating towards raising wages to a national minimum in response to a presidential call,” Magtubo affirmed.